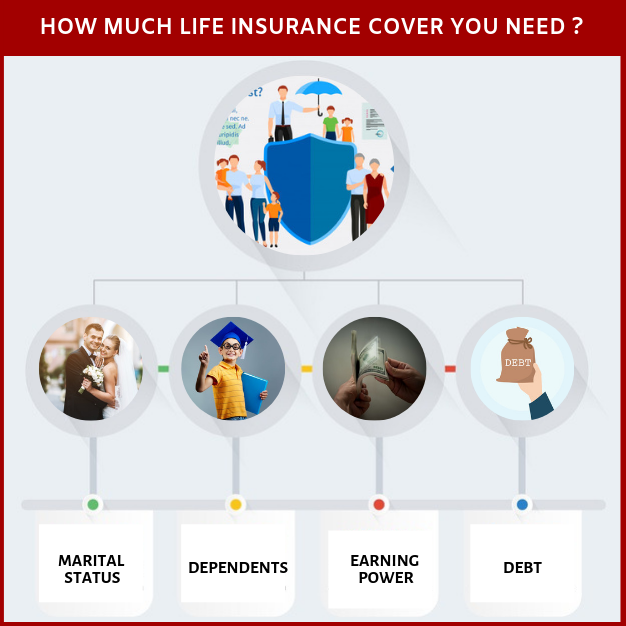 How much life insurance cover you need? No one likes to talk about death. We must accept the fact that everyone born in this world must face the reality of death. Not only losing the loved ones, most of the times, families get into serious financial crisis. The health of the elderly parents, education of children, and life of the spouse are put under a big question mark when the bread winner dies. What can be done in such scenarios? Life insurance comes in as a friend in deed. Ok, how do I know how much life insurance I need to secure my family? Do all of us require life insurance? Read ahead to learn whether you need any life insurance to take. If so, the rules on calculating how much life insurance you REALLY need. If you are young and single, you do not worry much about having a life insurance policy. Life insurance becomes essential when you are married. Your spouse and then children become depending on you. 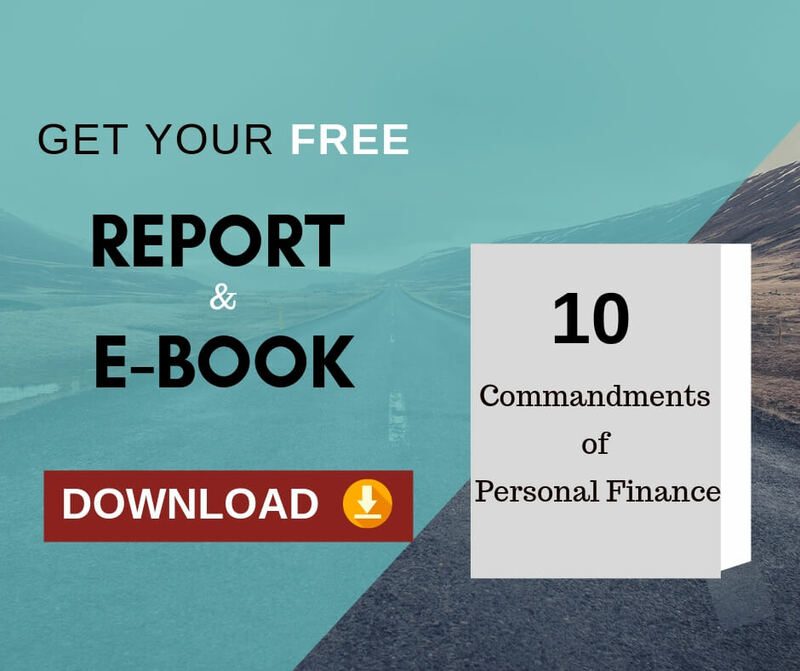 Even if both the spouses earn, there will be an impact created financially when one spouse dies. You can opt for a smaller insurance policy when both the spouses have reliable monthly income. In case of single spouse earning, you require a policy with higher coverage. Let us explain this with an example of policy owner (Husband) with two dependents (wife & child). The current age and income of the husband, routine and planned expenditure will determine the policy one needs to take in this scenario.If you are young with a small child, the education of the child is the major expense here. Age and premium are directly related. As you age, premium goes up. You can opt for a higher coverage policy at a young age for a lower premium. Life insurance (the amount) must cover the earning power of the deceased. Take an example of one family where the bread winner earns Rs.1,00,000 per month. If something happens to the breadwinner, the interest income from the insurance policy claim proceeds must be at least Rs. 1,00,000 per month. Considering the fluctuation in money value due to inflation, better option would be to take a policy that gives more than Rs.1,00, 000 per month. The policy coverage must be higher when you have a debt to cover. If the deceased had a bulk house loan to pay, imagine the situation the family is put into. When you have loans or other debts, consider taking a policy with higher coverage. At the same time, check your affordability to pay the premium along with the EMI connected to your loan. The family of the deceased person needs money to run their routine life and also they need to repay the loan. So whenever we go for a loan, we need to cover the principal outstanding with a proper term insurance cover. 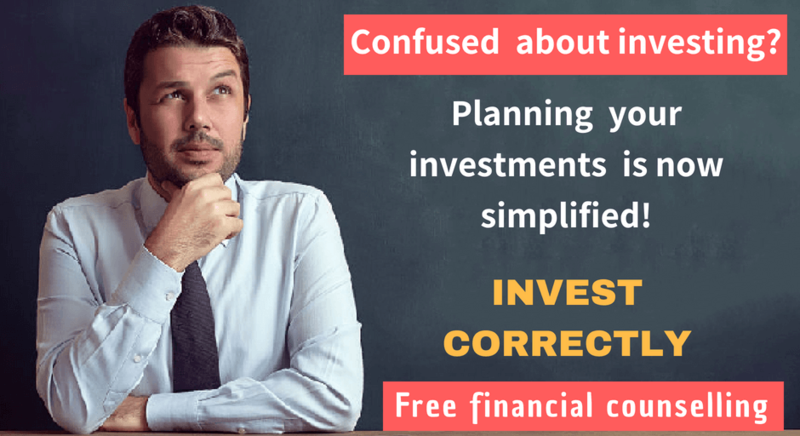 Remember, life insurance is not an investment. It is a tool to protect your family in case of misshapes occur due to death. Even though, the key deciding factors are given here, every situation can be different. Professionals can help you calculate the life insurance cover that suits your requirements well. 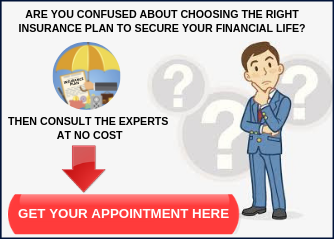 1)	Take all your insurance policies and find out what is the total insurance cover you have. 2)	Based on the tips in this article calculate, how much life insurance cover you need. 4)	The answer of step 3 is the gap in your life insurance. You need to take additional life insurance cover to that extent. 5)	Compare the online term insurance premium for the sum assured decided above in various insurance companies and opt for the cheap and best policy.